Australia’s largest one piece acrylic Swim Spa. 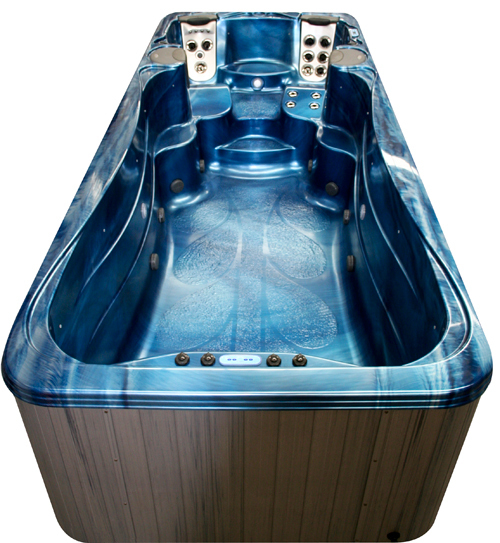 The Bullfrog™ 254 Swim Spa incorporates full hydrotherapy and relaxation with all the benefits of exercise and well-being. This revolutionary Swim Spa is fitted with the Infinity fully adjustable Swim System for all your swim and low impact resistance training.